GET READY! for the 10th EDTION! Have fun on the Show’s tempting Tapas Trail, browse the Show’s Art Gallery, and vote for your most creative piece of artwork! Say Ahhh at our Pawsome PET IDOL 2019 photo display and be enlightened by the exhibitors and Show experts, For all things A – Z for your casas and jardins, not to mention your lifestyle and leisure time here on the Costa Blanca……. With Show ‘Specials & Discount’s’ and give-aways galore! In Salon Palmeral, Mediterraneo, Olivos and in the garden area. 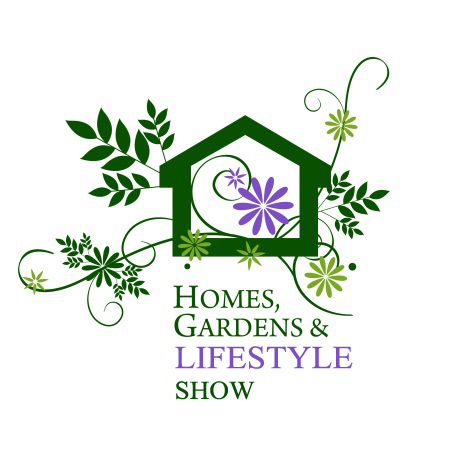 For a great day out with ideas to enhance your home, garden, lifestyle and leisure time you can see, try, touch, taste and buy hundreds of products and services. Put the dates in your diary 5th & 6th April to come along and join in! Thanks Gina for a well hosted and fun show, for all that attended. From all of the hard work that was put in, we now have new customers and more importantly. ...New friends. Thank you again MM x.
GM Promotions Events……..The Costa Blanca’s No 1 Exhibition/Trade Fair organisers has now successfully produced 12 Exhibitions over 7 years. With nine as The Homes Gardens & Lifestyle Show. The philosophy behind GM Promotions Events - Is to choose a superb location, invite local experts in their field, provide excellent content and feature concepts. Utilise an international marketing/advertising strategy to ensure each Show is well attended by our visitors. Packed with inspiration and information with a huge variety of exhibitors and the vast array of product and services they offer, one can see, taste, try, buy and be inspired...... It is a must attend event for everyone! As always the shows are guaranteed to be an opportunity of which every business particularly along the Costas should take advantage of and capitalise on our platform of providing the opportunity to meet thousands of potential new customers and hundreds of new business contacts. Our Philosiphy is also to help highlight care in the community and as such we provide some free places at our Show’s for registered charities. Looking forward to the opportunity of working with you on these exciting event brought to you by GM Promotions.